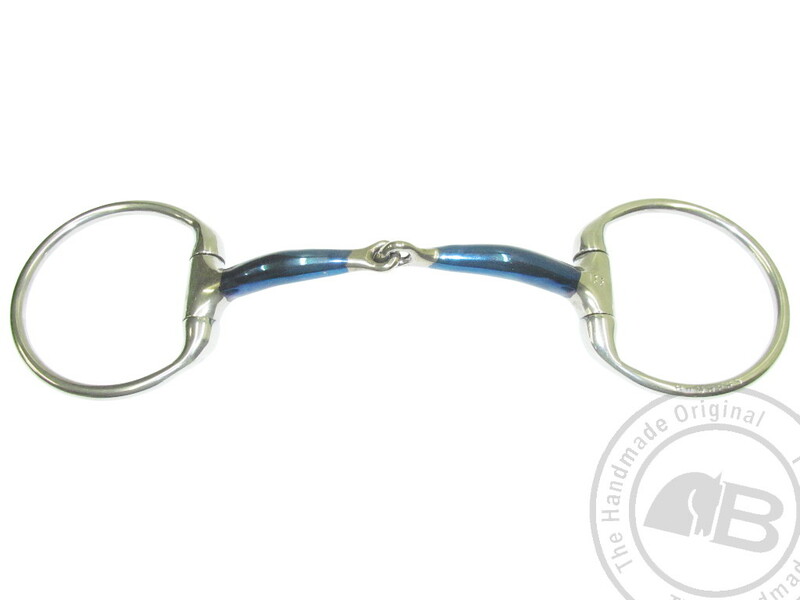 The Lock Up snaffle removes the nut cracker action of the conventional snaffle. This means it will bear less pressure on the horse’s bars. The Lock Up is therefore a softer option, than a conventional snaffle, although it still applies tongue and bar pressure when the reins are taken up.